Nigeria’s top statistician tweeted the country’s latest inflation data one hour early. He blamed the fact that his watch was on “London time” — despite London and Nigeria being in the same time zone. The country’s inflation rate fell to 13.34% from 14.33% in March. The head of Nigeria’s statistical authority made an embarrassing blunder Thursday when he accidentally tweeted the country’s latest inflation figures an hour before their official release. 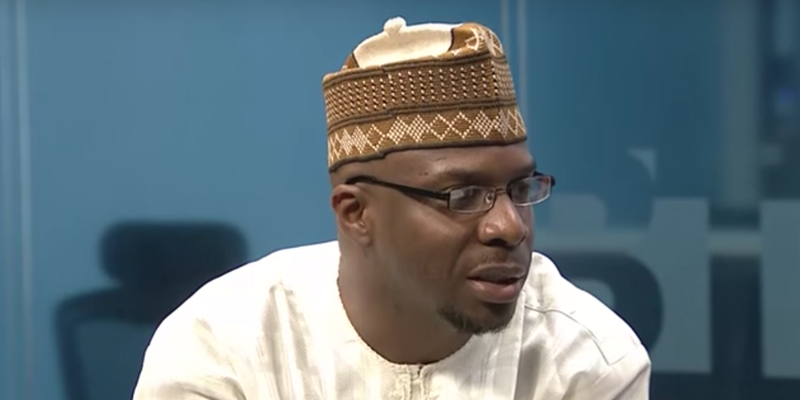 Dr. Yemi Kale, the Statistician-General of Africa’s biggest economy, tweeted the data at 8:03 a.m. Nigerian time (8:03 a.m. BST), 57 minutes before the data was meant to be published.